With the days of summer break coming to an end, a new school year is just around the corner. Before we know it, kids will be getting back into their yellow buses to get to and from school each day. While the traditional school bus has come a long way in terms of safety, comfort, and reliability and certainly serves its purpose, it does have limitations. Charter bus rental helps schools fill in the gaps for special trips and events. Here are 5 reasons why your school should consider hiring a charter bus company for supplemental transportation this school year. 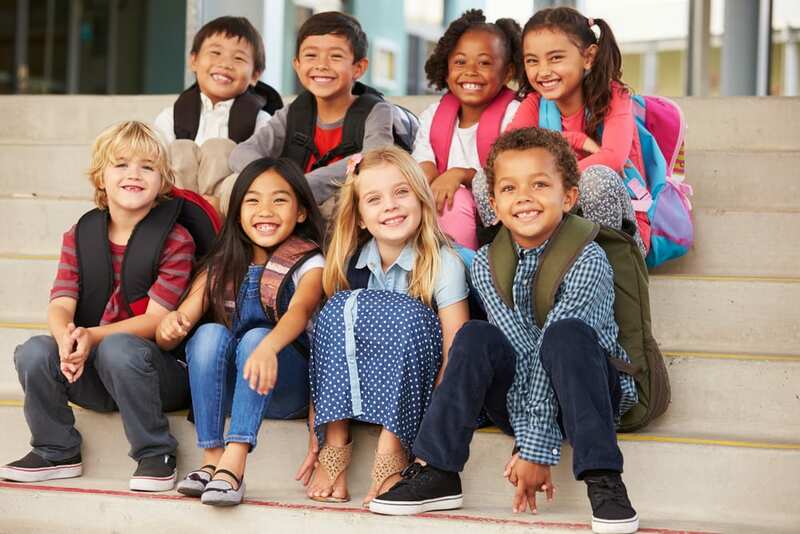 Although public schools have zoning restrictions that only allow students who live nearby to attend, private and charter schools can accept students who live further away. Parents of these students often don’t have the option to take advantage of bus transportation and must make the drive themselves twice a day – for drop off and pick up. Bus rental offers an added convenience to your students’ parents by transporting them to and from school safely and comfortably. Every school year is full of exciting field trips, sporting events, state-wide conferences, and other special occasions. Many of these trips cover substantial distances, for which a traditional school bus is not the best option. A motor coach company offers cost-effectiveness as well as a logistic upgrade. Having bus rental service available gives your school much more flexibility when planning field trips. Take a break from the same zoo and museum you visit each year and take your students on a new adventure! Yellow school buses are designed to get students from point A to point B. While they may get the job done, they certainly lack comfort. Charter school buses have plush seats and more advanced AC and heating systems, and are offer a much quieter and smoother ride than the traditional school bus. Depending on the bus company, some vehicles may even include amenities such as a closed circuit TV, headphone hook ups, reclining backrests, and bathrooms. This allows for a much more comfortable ride for students and teachers alike. The yellow school bus was designed for short distances, and hence offers limited safety features compared to a coach bus. Ensure the safety of your students and teachers, especially on long-distance trips, with bus rental. Coach bus drivers have experience navigating through all types of streets and roads, and through every type of traffic condition. This experience can certainly come in handy on extended day trips, as school bus drivers may not be as familiar with areas outside of their school district. A professional bus rental company like Austin Charter Services can seamlessly supplement your school’s internal transportation capabilities by offering affordable, safe, and comfortable accommodations for your teachers and students. Whether you’re a private school needing to transport a few students across counties or a public school that needs to deliver 100 students to this year’s state-wide sports competition, Austin Charter Services offers several different vehicle options to suit your school’s needs. Contact us today and start the school year confidently knowing that all your supplemental transportation needs are professionally covered.